Slater and Reeves also offer an online ordering service for our customers convenience. At Slater and Reeves we employ a highly motivated team that continually create innovative, exciting and seasonal menus for breakfast meetings, delicious working lunches, fantastic canapés, right up to our formal dinners at many prestigious venues and corporate clients. We source locally freshest and finest produce, bought locally where possible to reduce our carbon footprint and to support local suppliers and growers. Our superb kitchen and production premises in Tyseley just 5 minutes from Birmingham City centre enabling us to respond in good time We can also provide a professional event management service, waiting staff, and all the hire equipment that you may require to further enhance your event and make it a huge success. 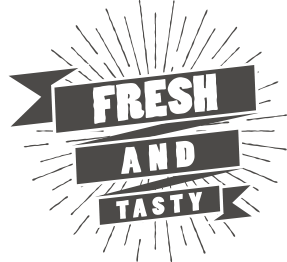 All of our menus are freshly prepared on the day and delivered safely and on time.